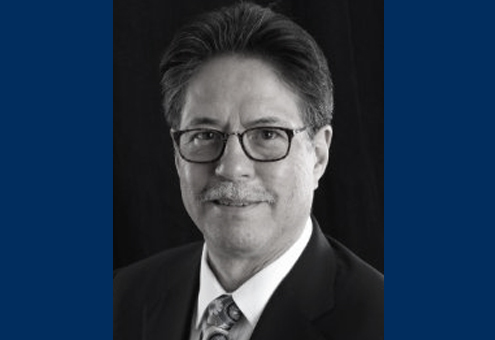 Tom Rourke has over 30 years of management and leadership experience in behavioral health, including executive leadership in hospital operations and development of hospitals, residential treatment programs and outpatient facilities. He brings to SUN expertise in proprietary startups, not-for-profit conversions and corporate development efforts for large organizations, including a Fortune 500 company. Tom has served as a facility CEO for Mental Health Management, United Psychiatric Group, Charter Medical, Universal Health Services, Heartland Health, Psychiatric Solutions and Ascend Health. His operating experience has included leading start-ups, acquisitions, turn-arounds and expansions. Throughout his career he has focused on evidence-based operations resulting in quality outcomes and achievement of performance goals. Tom has since excelled in the behavioral health space in the identification of markets, assessment of needs, facility planning and development, management of start-ups and operations oversight. With strong capabilities in the development of collaborative relationships with key stakeholders, Tom has guided and orchestrated teams to meet or exceed expected results. Through the integration of his clinical background, operational experience and development achievements, Tom brings a unique skill set to guide the corporate development efforts of SUN in serving unmet needs. Tom completed his master’s degree in social work from the University of Texas at Arlington. He was recognized as an Esteemed Alumni of the School of Social Work in 2010 and as a Distinguished Alumni of the University of Texas at Arlington that same year.